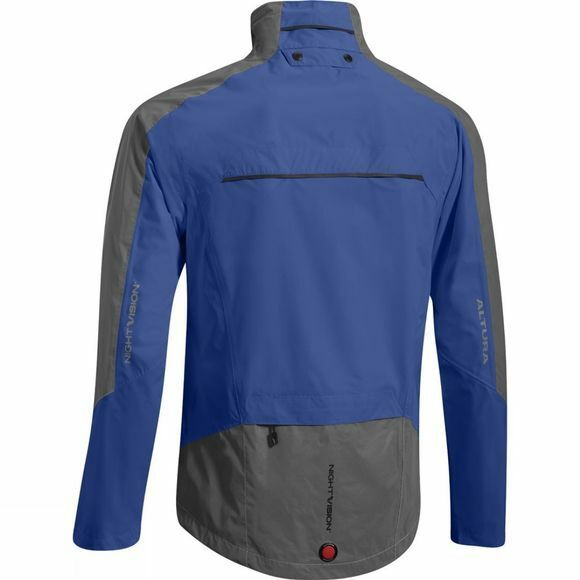 Premium jacket for cyclists needing maximum visibility, waterproofing and breathability. 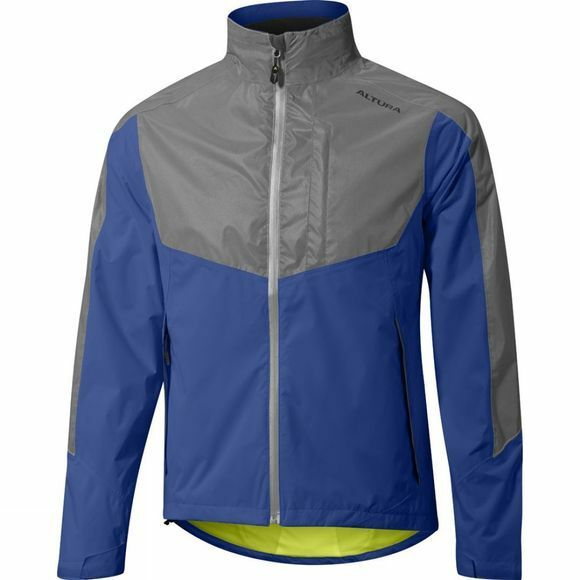 NV360 performance delivers 360° reflective visibility in low light conditions and maximum dark light visibility. Altura Shield EVO fabric technology is engineered to provide protection from wind and water, whilst still offering superior levels of breathability in a soft touch 2 Layer fabric.